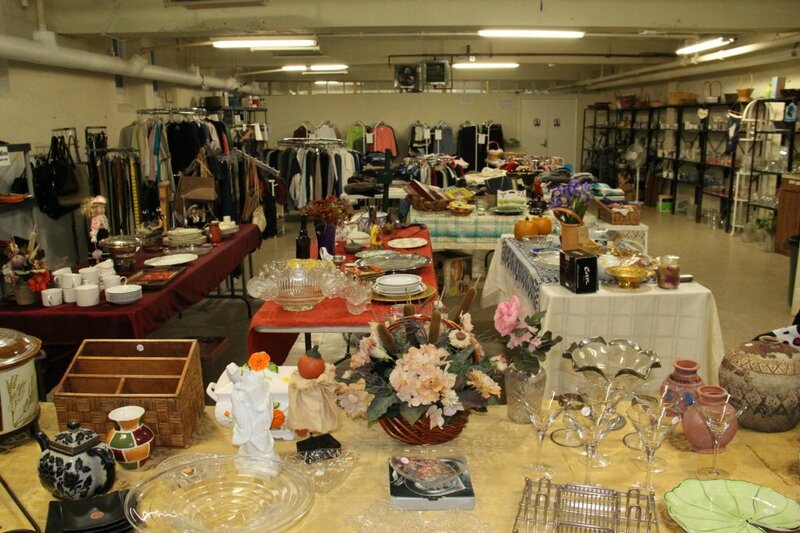 The St. Thomas Thrift Shop has re-opened with a brand new look. Opening times for the Thrift Shop are Wednesdays and Saturdays from 10 am – 1 pm. 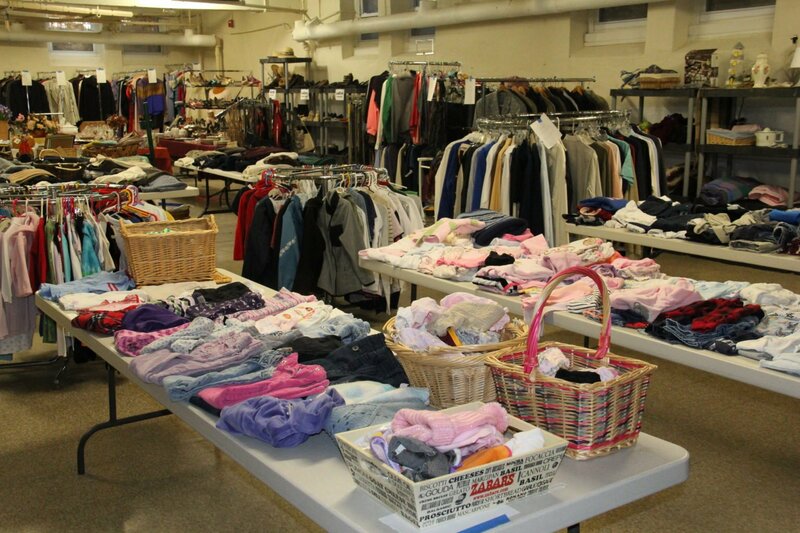 The shop continues to serve the community with affordable clothing for men, women and children. Even trendy designer clothes are for sale at a fraction of retail prices. In addition the shop offers shoes, glassware, pottery, silverware, house ware, pictures, costume jewelry, and much, much more. The Thrift shop does not sell books, and cannot accept book donations. Please take a minute out of your day to stop in; you never know what you may find.